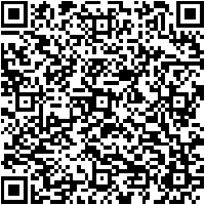 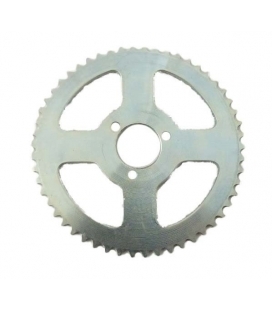 Rear sprocket for electric skateboard malcor 350w or copies. 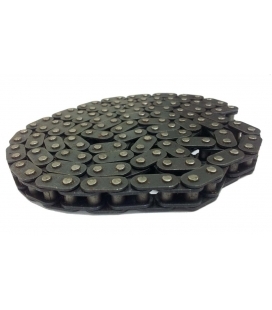 59 teeth, #25H chain. 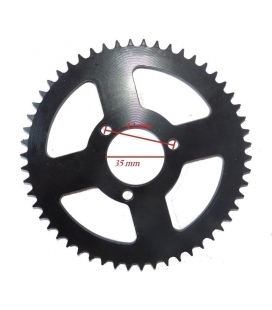 Diameter 55mm. 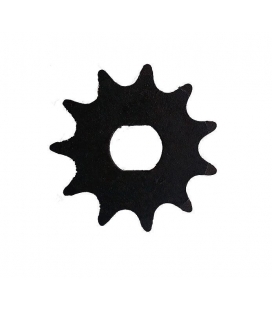 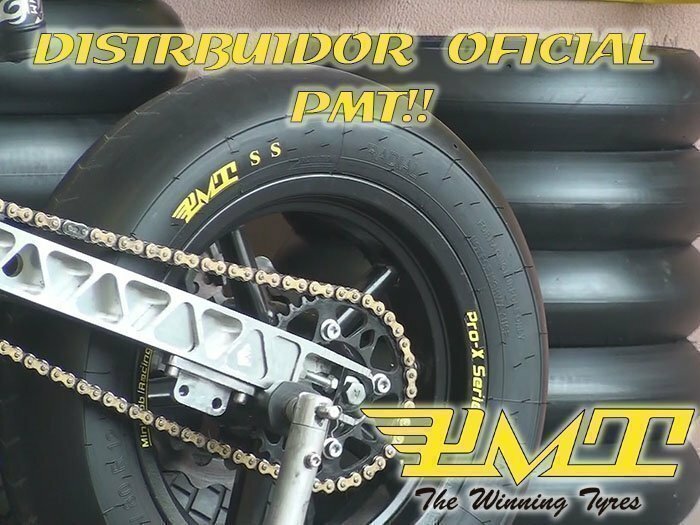 Rear sprocket for minimotos kxd, 54 teeth. 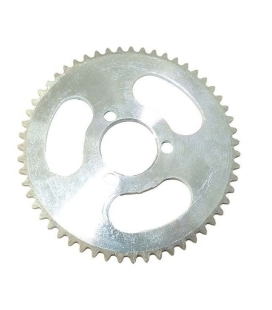 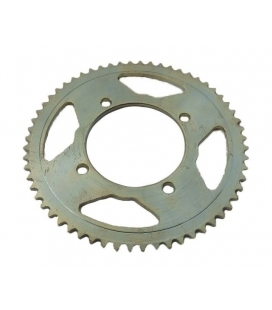 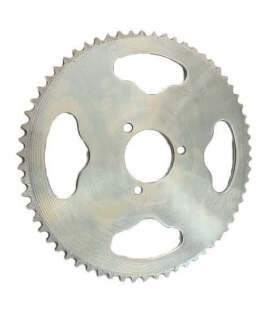 Rear sprocket for electric skateboard with wheel 10", chain TF8, 58teeth.